In this volume on Jeremiah, Goldingay explores the longest and most complex of the prophetic books. 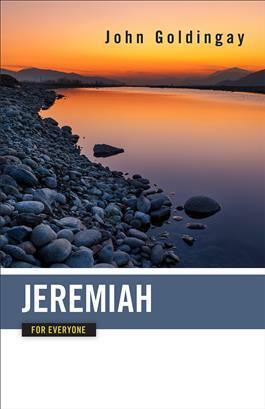 Jeremiah was written for survivors of war, suffering, and exile. It portrays three Babylonian military invasions and the resulting destruction of the temple in Jerusalem, which Jeremiah depicts as the end of the life God's people had known. Themes in the book include questions such as: How could God allow this suffering? How did things go so terribly wrong? How could God abandon us? Can the flame of faith burn in the darkness?